We all judge the books we choose by their covers. We're part of the reasoning behind the choices authors make when they work on an image. Whether it's that beautiful blue background, the sandy beach, the bright colors - us, us, us. They're all because of us. Me. You. Us. The readers. How many times have you jumped online to download a new book and stopped once you saw the cover? I mean, you're not even really going to have to SEE it. You don't have to look at it every time you want to read. But it can make or break a sale. I know it. I'm guilty of it. And when it's summertime I'm itching for those beautiful covers. I've got a few reads that have lived up to their covers for you to toss in your beach tote this summer. Ironically, I went to grab a link back to my review of this book and one of the things I quickly noticed was that I stressed at the end of my post was how beautiful this cover is. And how you probably shouldn't judge a book by its cover - but sometimes I just do. This book is beautiful. 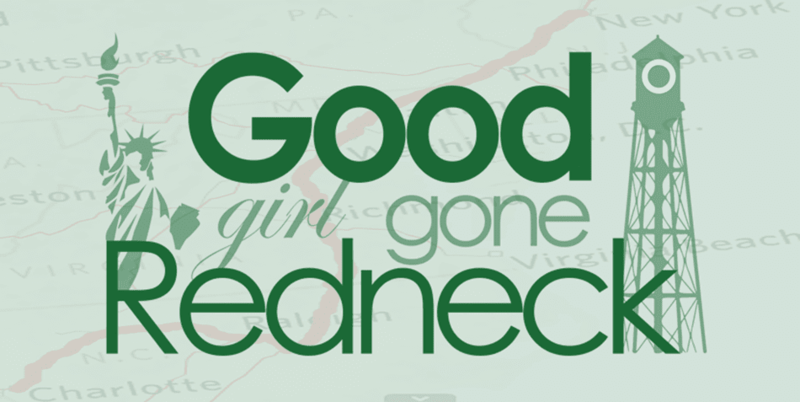 It was one of my favorite books of 2012. And I read over sixty books that year, so that's saying something. 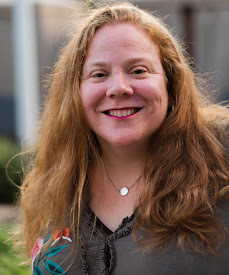 Barbara Claypole White has quickly become one of my favorite authors over the years. 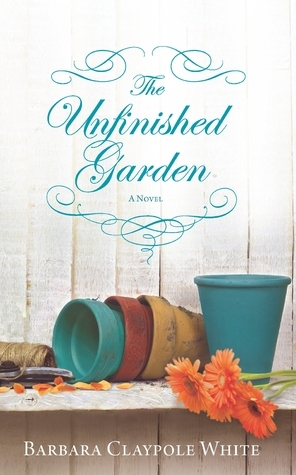 My introduction to her writing came from this beautiful book, The Unfinished Garden. It's what led me to digging into her subsequent reads. This story is just as beautiful as the book's cover. The color scheme and the way it catches your eye? Perfect. It's another pick I know will fare you well. Her newest book, The Perfect Son, has a beautiful cover, as well. And it's on my must-read list for this summer. 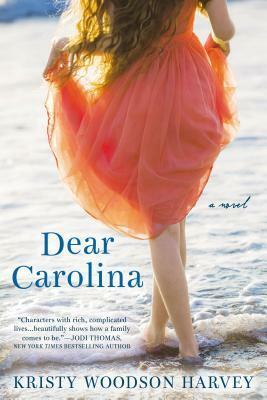 A recent read, and Kristy Woodson Harvey's first novel, Dear Carolina was a beautiful story with a cover to match. It needs to be the first beach read you dive into this year, without a doubt. The characters are powerful women you'll wish you could spend time with - and through the writing you actually feel as though you are. I am already looking forward to any and all future releases by her. Top that off with my feeling that this cover is absolutely one of my favorite covers right now and it's a must-read. 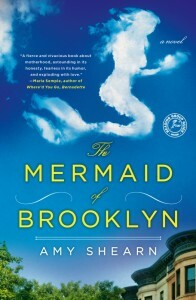 The Mermaid of Brooklyn was a wonderful read. Shearn's take on motherhood and all of the things that come with it was very down-to-earth and enjoyable - even with a bit of a mystical flair. I could absolutely relate to the way she wrote her primary character and found myself feeling that this really was a perfect read for me. Beautiful Ruins is another one of my favorite covers of all time. This book was on my list of summer reading recommendations for 2014. I really enjoyed the story - the characters, the connections, all of it. And I honestly may have enjoyed the setting most of all. Just look at that cover. Don't you want to go there immediately? I'm pretty sure I do. It's a great escape and a perfect summer read. So, there you have it. A few books I'm suggesting not only because I know they're great reads, but also because they have such beautiful covers. You're going to pick them up, take a deep breath, and dive right into their stories. Because I encourage you to, sure. But because they invite you to slip into their pages and stay there - comfortably - for a long while. 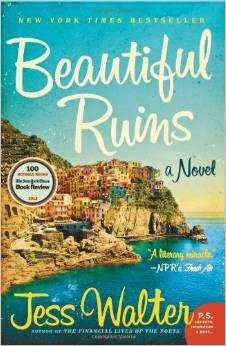 I most definitely want to read a few of the this summer, especially Beautiful Ruins. And you are so right I can't help, but very often want to read a book more if the cover looks appealing. I definitely just a book by its cover. 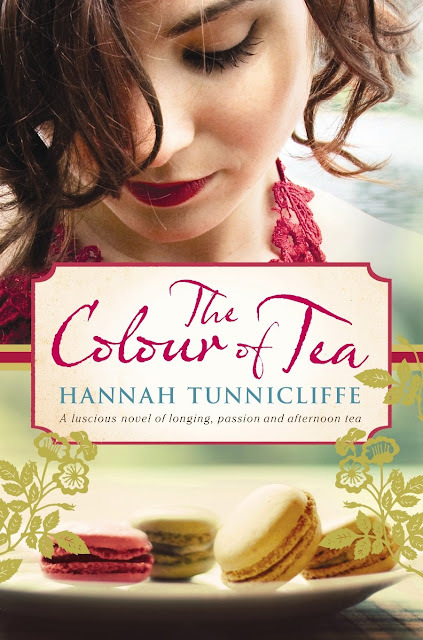 There's just about a pretty book jacket that pulls me in! I judge books by their covers and sometimes it works out other times not so much. I have yet to read Beautiful Ruins even though I own it.